South Yorkshire lone worker experts Peoplesafe are sponsoring the National Personal Safety Awards run by Suzy Lamplugh Trust. Peoplesafe will sponsor the awards in London in March and also in 2017 as part of an ongoing partnership with the national charity. The host for the event will be former Crimewatch presenter Jacqui Hames and there will be nine award categories, including Safer Community, Safer Workplace, Campus Safety, Young Person and Best Safety Campaign. 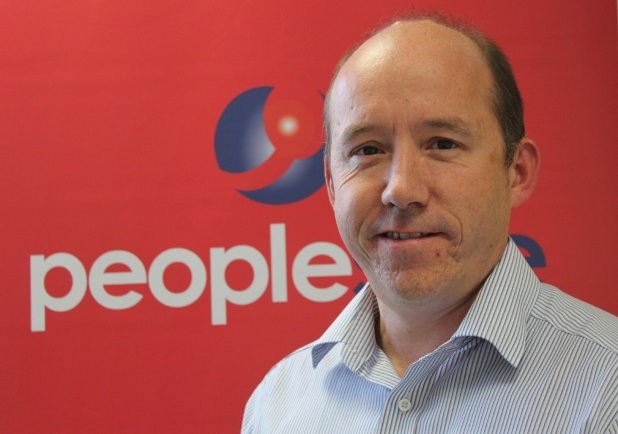 Peoplesafe will sponsor the Personal Safety Champion Award, which will be awarded to the individual who facilitated the improvement of safety for employees in the workplace, especially for those employees who work alone. Ian Johannessen, Peoplesafe’s managing director, said: “We are delighted to be involved with these awards and to be extending our collaboration with Suzy Lamplugh Trust, who are synonymous with campaigns for personal safety. At Peoplesafe, like the Trust, the safety of individuals is at the very heart of everything we do. So the opportunity to sponsor these awards is warmly welcomed. It’s estimated that there are 6.8 million lone workers, from lorry drivers, shop workers and farmers to social workers, health visitors and security staff. Peoplesafe, which has its headquarters in Dinnington, is one of the UK’s leading providers of simple and lightweight equipment, monitoring services and safety training for lone workers. It provides an NSI Gold accredited service, which is the highest possible industry recognition. The service is fully compliant with the British Standard for lone worker provision (8484). Its clients include a range of major retailers, housing associations, facilities management companies, charities and house builders. Suzy Lamplugh Trust was set up by Paul and Diana Lamplugh in memory of their daughter Suzy, a 25 year old estate agent, who disappeared in 1986 after she went to meet an unknown client in London. Her body was never found.